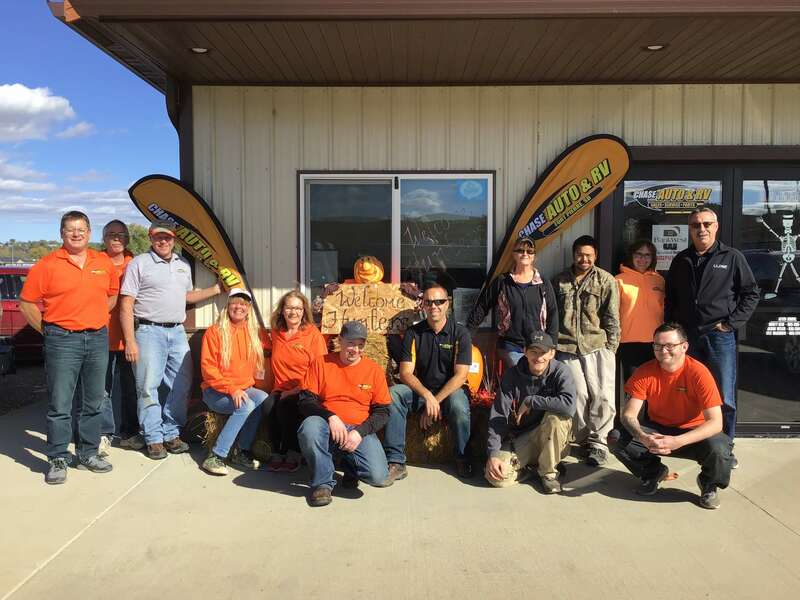 Meet staff members from Chase Auto & RV in Ft. Pierre, SD. We hold ourselves to a higher standard and would like to help you in anyway we can. Whether shopping for a camper, RV, travel trailer, enclosed trailer, stock trailer, car, truck, SUV, motorcycle or ATV/UTV, we can assist you, even on that hard to find vehicle.